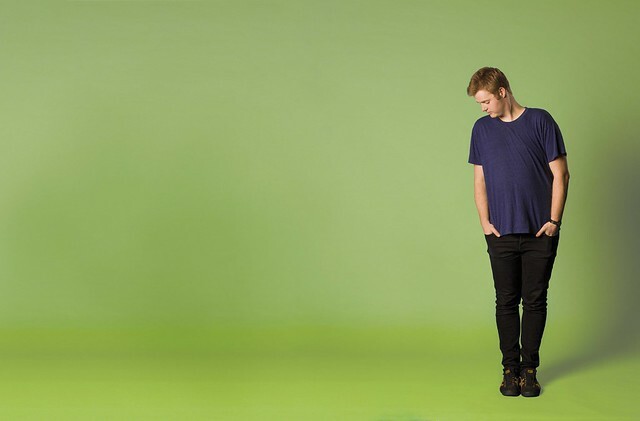 In 2015 comedian and broadcaster Tom Ballard set out to examine Australia’s asylum seeker and immigration policies. He interviewed refugees, explored the history of the White Australia Policy and met with controversial former Immigration Minister Peter Reith. And somehow he’s managed make a show that’s simultaneously furious and genuinely funny about an issue that continues to divide Australian and the world. ‘When it comes to Australia’s treatment of refugees who arrive by boat, there’s at least one thing everyone agrees on: the seriousness of the dilemma,’ says Ballard. ‘Laborites, Liberals, Greens, advocates and rightwing columnists alike always preface their comments on the debate with a sombre acknowledgement of just how “complex”, “difficult”, “uneasy”, “uncomfortable” and “heartbreaking” it all is. ‘I’m tempted to use another term: a term that begins with the sixth letter of the alphabet and rhymes with “ducked”. Ballard won the 2016 Helpmann Award for Best Comedy Performer and is one of Australia’s favourite comedians. Boundless Plains to Share is a comedy lecture about the history, cost and future of ‘border protection’ and just what the national anthem is on about with those ‘boundless plains to share’. 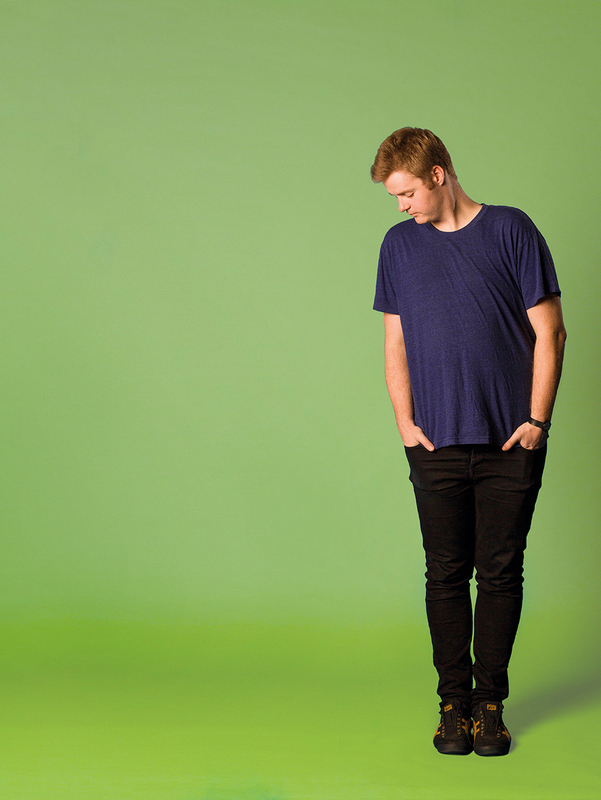 Tom Ballard is a stand-up comedian, writer, actor, broadcaster, philanthropist and philanderer. He co-hosted the Triple J Breakfast Show for four years and won an ARIA for his trouble. In 2014 he got his own shiny panel show Reality Check and has twice fronted SBS’s coverage of the Sydney Gay & Lesbian Mardi Gras. He’s guest hosted two episodes of Q&A, launched his own hit podcast and supported the likes of Wil Anderson, Stephen Merchant and Danny Bhoy. Last year, Tom performed alongside Wanda Sykes and roasted Jimmy Carr in Montreal and he bagged a nomination for the Best Newcomer Award at the biggest arts festival in the world, the Edinburgh Festival Fringe. In 2016 Tom has toured two brand new shows; an hour of stand up, and a 70min comedy lecture Boundless Plains to Share. His body of work gained him a nomination for the prestigious Barry Award for Most Outstanding Show, and he was awarded the inaugural Pinder Prize, named in honour of the late great John Pinder. Tom has eczema and is bad at running.